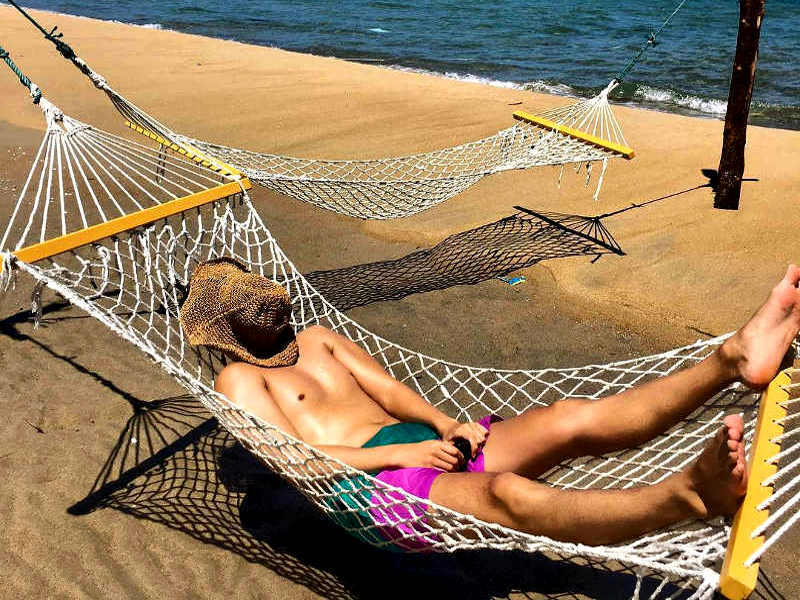 This list of hotspots in Joburg offers some of the latest, and lesser known, things to do in the City of Gold. 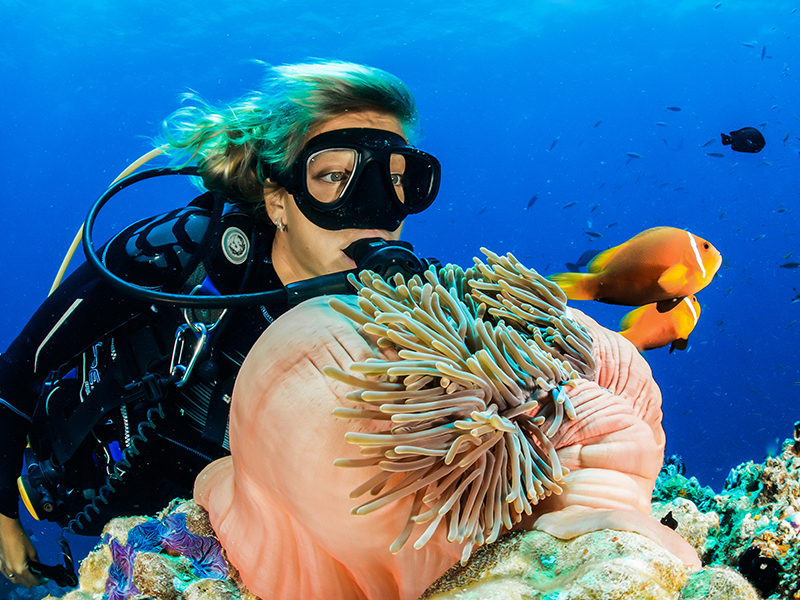 With this list, you’ll be planning a fun weekend in Jozi pronto! Stroll amongst the lines of urban farming beds blooming with fresh veggies (they’re for sale too! ), and browse through the various artisan’s studios on the site. If you’re looking for something to brighten up your own home, the gallery here will have something that takes your fancy. From furniture and imported African art, through to glass blowing and jean-making, Victoria Yards offers an incredible array of artisans that are dedicated to creating handmade goods for their patrons. Settled in one of Johannesburg’s oldest suburbs, Victoria Yards symbolises further renewal of the inner city through projects that aim to improve quality of life and economic opportunities for its surrounding community. 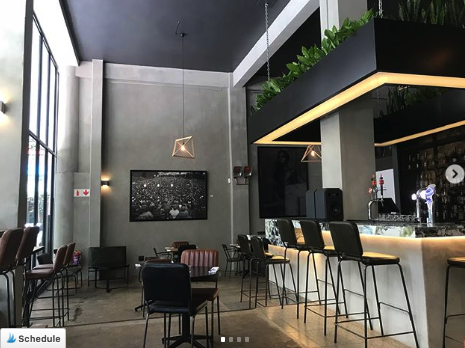 The team from JoburgPlaces, an inner-city tourism business that offers walking tours of the city, has launched their latest venture and it’s an exciting one! 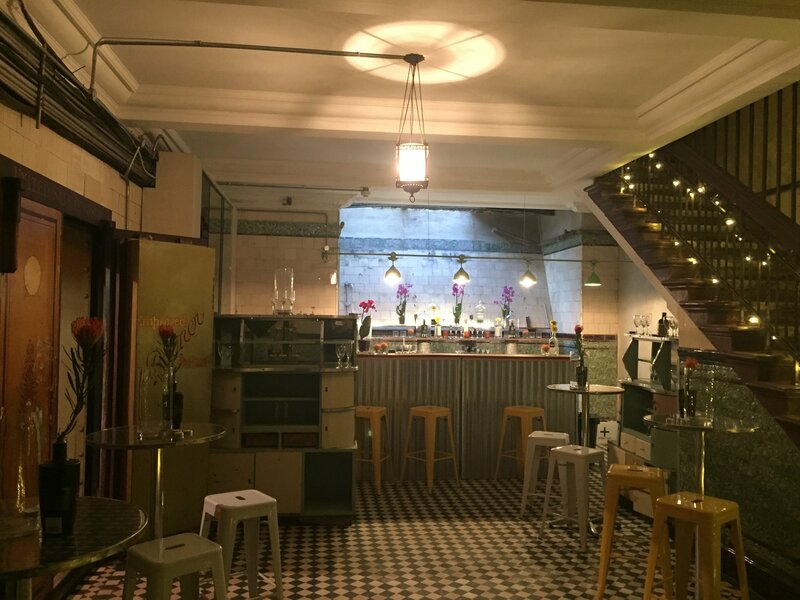 Taking place in what was a disused property flanking the historical Ghandi Square in the city’s CBD, the Zwipi Underground Bar is situated inside an old bank vault. Sitting amongst the historical vaults, over the checkerboard floor and soaking in the historical ambience while your host regales stories of the city’s busy past, is nothing short of magical. Plus it’s not every day you can say you had dinner in a century-old bank vault! 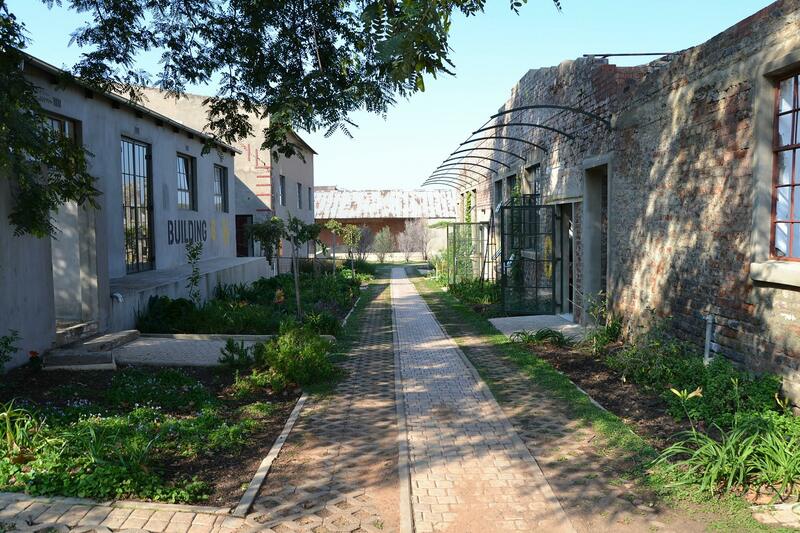 Dotted along Johannesburg’s green belt of Delta Park, the REEA Foundation has in recent years developed a stretch of land, welcoming tenants that offer something unique. 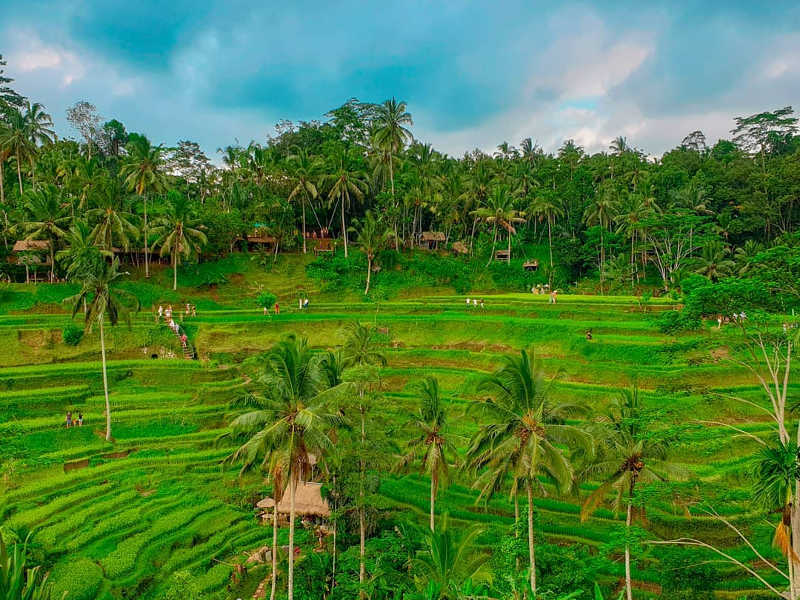 The site is home to Delta Cafe, Colourful Splendour Nursery, a second-hand book store, a charity shop, Pilates studio, woodworker, and a few other places. 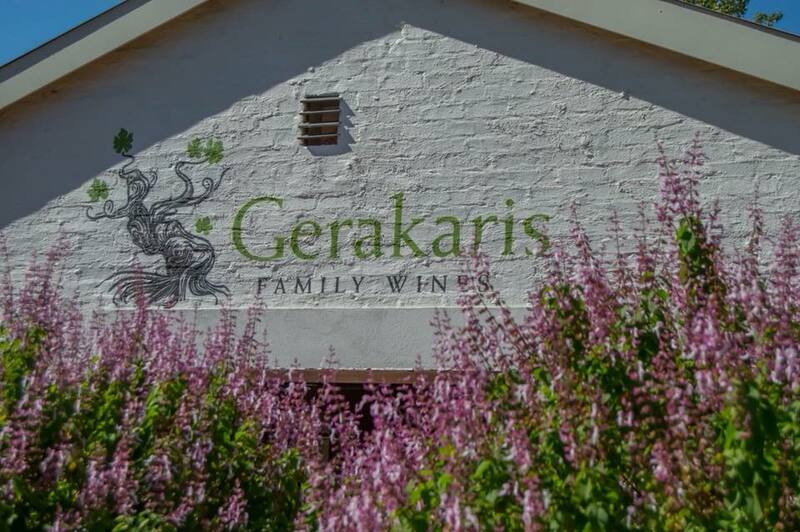 Notably, REEA is the site of Johannesburg’s very own winery, Gerakaris Family Wines. Wines are pressed at the site and wine tasting is available Wednesday through Sunday. Rather than calling Roving Bantu Kitchen & Treks, let’s call it a ‘homely haven’. The comfortable atmosphere here is very similar to that of somebody’s kitchen. This is not meant to be high-end dining, rather it’s a place to enjoy comfort food, take in the cultural platform it sets out to be, and spark conversations around our diversity and heritage as a people. 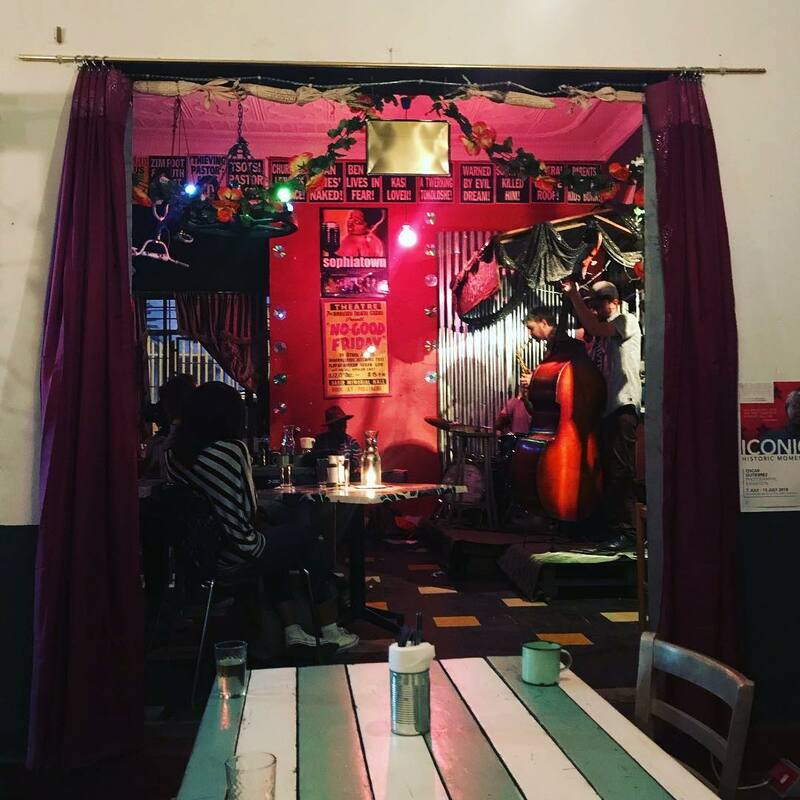 Look out for the regular live performances at Roving Bantu Kitchen & Treks, they’re food for thought and the kitchen will sort out your tummy too! 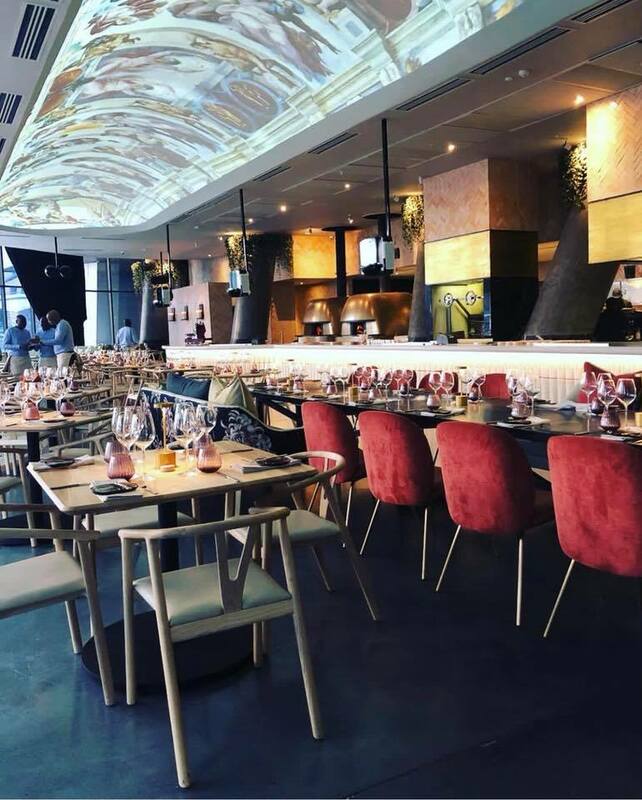 One of Joburg’s new premier restaurants, SAINT is located inside the futuristic, mirrored building of The Marc. Serving up Italian dishes ‘with a twist’, SAINT is quickly becoming one of the hottest places to see and be seen on the Jozi social scene. 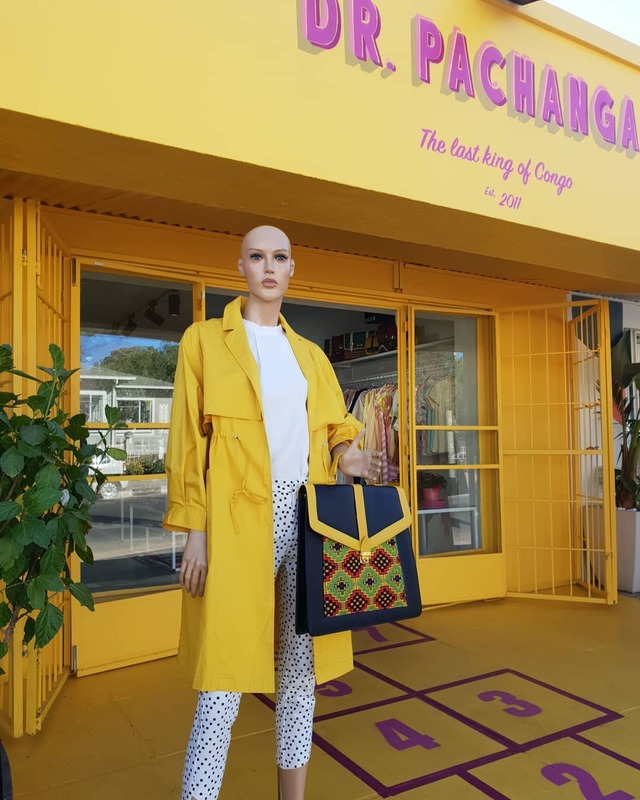 New kid on the Parkhurst block, Dr. Pachanga ‘the last king of Congo’ is a retail outlet that offers fine local design. Fashionable pieces for men, women and children, highlighted by local patterns and fabrics, line the display racks. Pieces from Dr. Pachanga are once-off, so you’re bound not to have anybody wearing the same style as you at a party, and shopping at the store is an experience in itself! 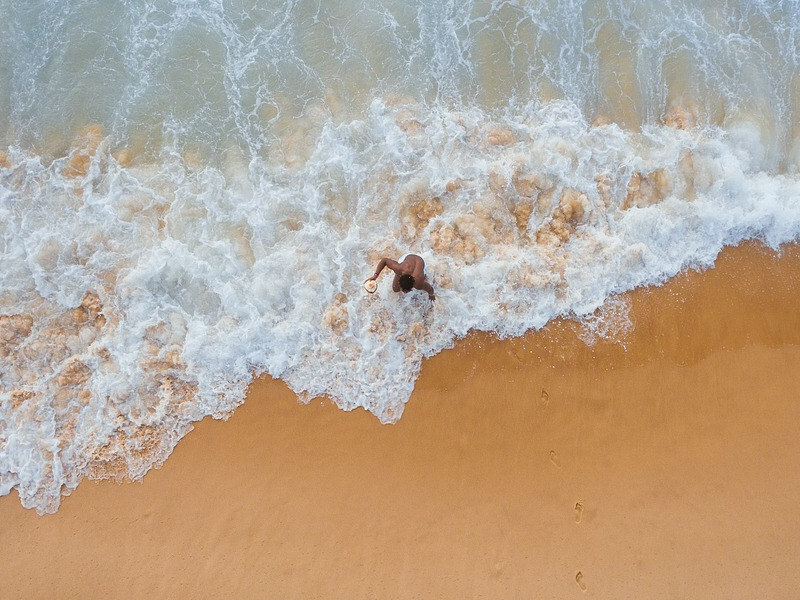 Joburgers are always on the hunt for the next big thing, and we can confidently say the Artivist is it. A mix of an upscale bar, refined eatery and local art gallery, this creative space opened just a few months ago, but is already packing out with local celebs and familiar faces. The Artivist also brings a much-needed ‘lift’ to the area, offering an element of sophistication. 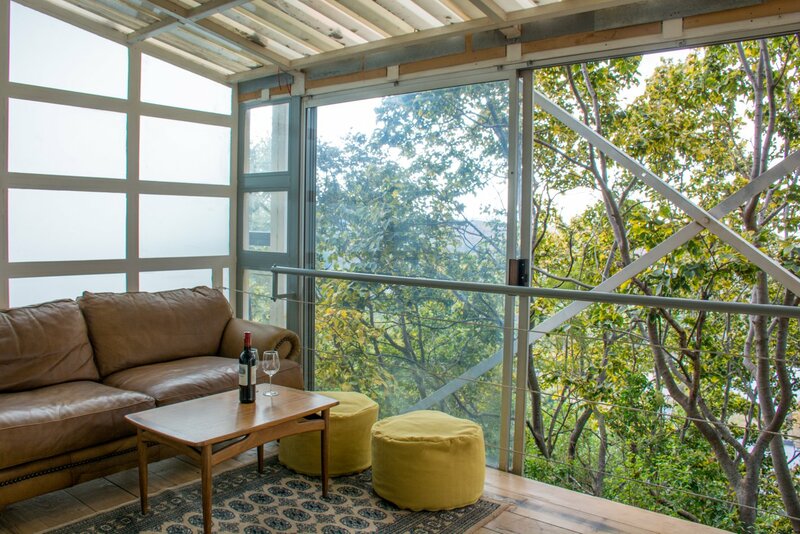 What better way to enjoy the soft hills, abundant trees and modern buildings of Joburg than from up above. Pablo House in Melville is a new guest house that offers views over our urban jungle from the contemporary comfort of their common spaces. Guests can spend time in the tranquil setting before hitting the streets to explore. Plus, if you’re staying, your breakfast is enjoyed at the trendy Pablo Eggs-Go-Bar! No longer a stuffy gentlemen’s only club, Rand Club has thrown open its doors welcoming new members of every creed and is offering fun and innovative events alongside that. From a high-tea crafted by Just Teddy through to gin and whisky tastings in what is reputed to be the longest bar in Africa. 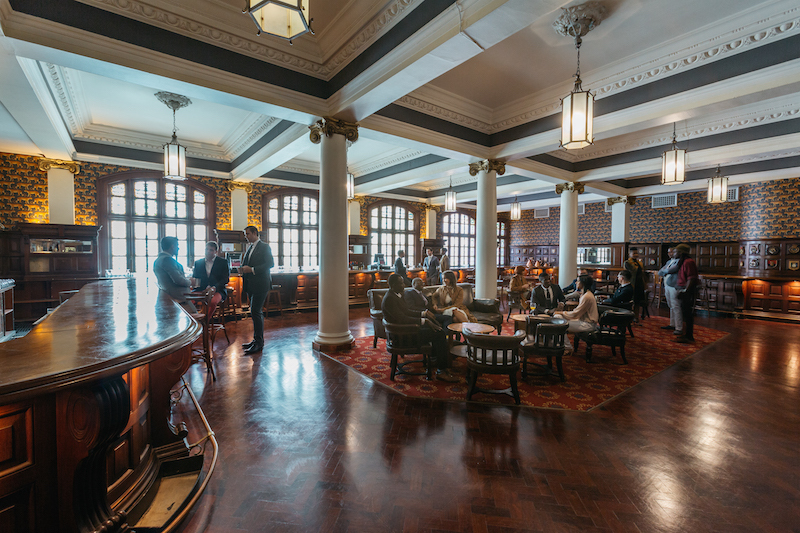 If you’re looking for a change of office, Rand Club now also offers co-working areas that allow members to hunker down and get through their important tasks for the day, including hosting that important business meeting!